Singaporeans diagnosed with addiction disorders can now undergo acupuncture treatment in conjunction with the existent psychiatric and psychological treatments already in place within the National Addictions Management Service (NAMS) clinic. The Institute of Mental Health (IMH) says the clinic will combine acupuncture with Western medicine hoping that by improving the overall physical health of their patients, they will be positively impacting their recovery processes. It is also their intention to use this pilot service to further study the effects of acupuncture during addiction treatment. For over 2,000 years, acupuncture has been practiced in China and other countries in Asia as a relief for many different ailments. The effects of acupuncture on addicts specifically include reduced drug cravings, relief of withdrawal symptoms, feelings of relaxation, and improved sleep. Acupuncture for addiction recovery is not, however, a new idea. In 1974 at the Lincoln Memorial Hospital in New York City, the U.S. opened the doors to its first acupuncture detoxification centre. At first the treatment was given in conjunction with methadone, but the results with acupuncture were so good, that the doctors began stopping the methadone treatments in many of their patients. Unlike methadone, which is a highly addictive substance in itself, acupuncture has no negative side effects to speak of and works equally well across all substance addictions including heroin, crack, amphetamines, alcohol, and even food. 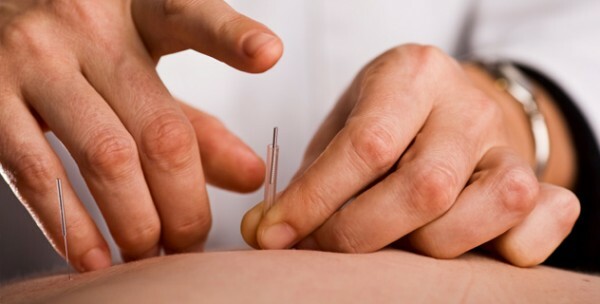 In the past 30 years, the positive effects of acupuncture have reached their way into many rehabilitation clinics across the globe, and it’s great to see that Singapore can not only offer this service to addicts, but that the ministry will continue to further monitor and study the benefits of acupuncture in addiction recovery.